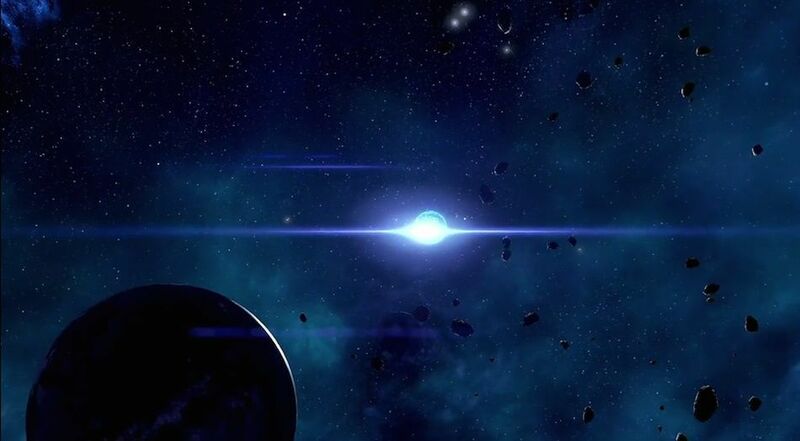 Ma Huan is a Planet in Mass Effect: Andromeda. Ma Huan is largely composed of hydrogen and methane. Its relative proximity to the Nexus makes it a useful core discharge site. Plans for a helium-3 skimming station are in progress.